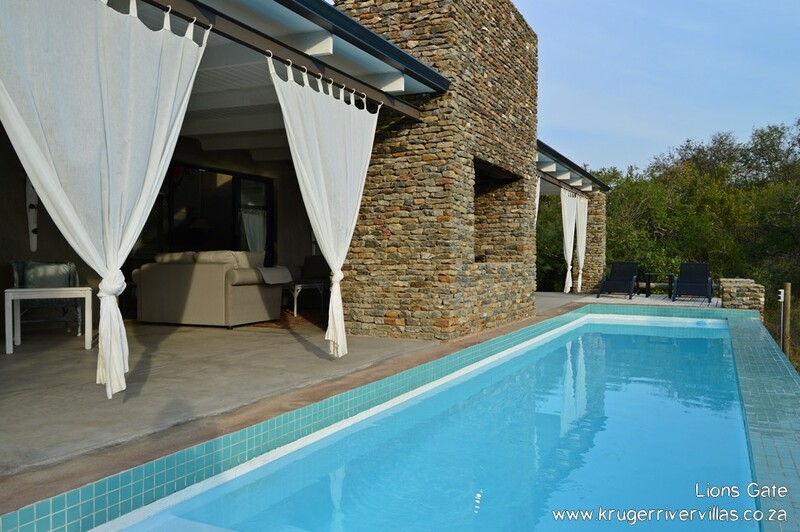 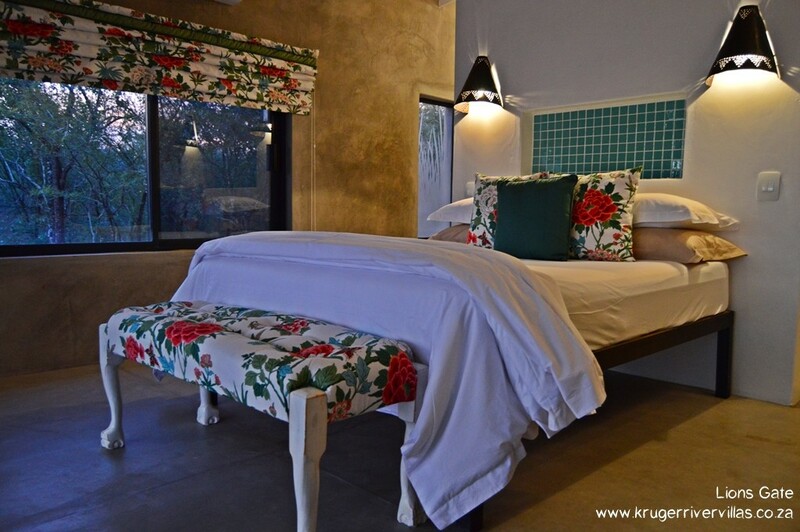 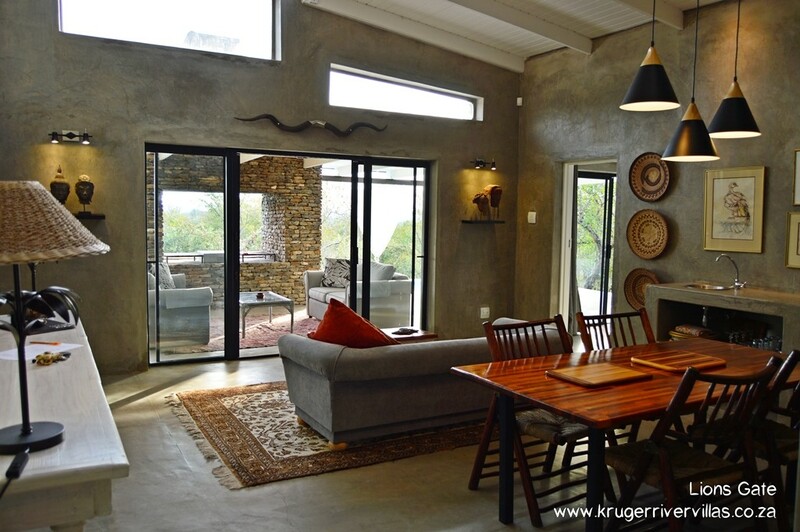 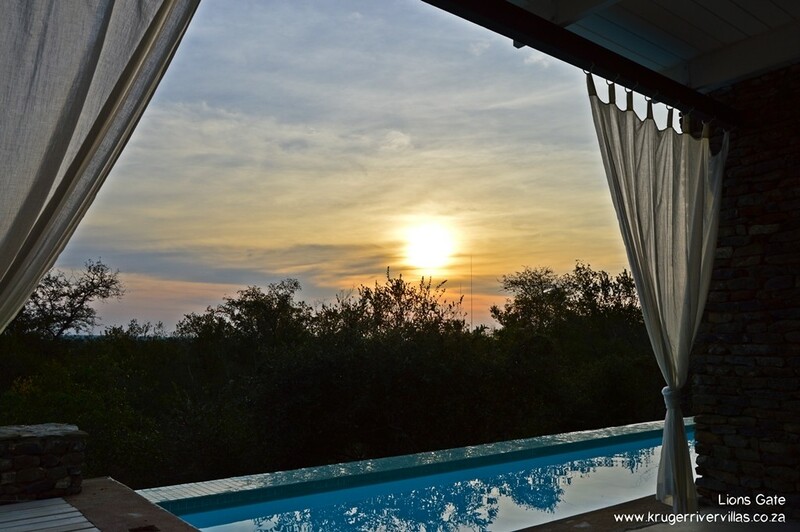 Each of the Kruger River Villa properties has its own special style and atmosphere, but they are all designed and equipped for your comfort. 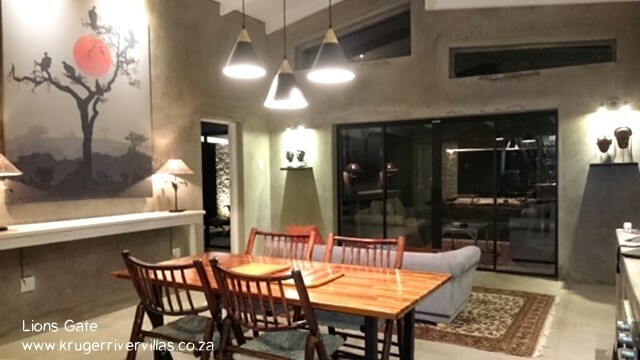 Mtombo boasts a rich history as one of the first homes in Marloth. 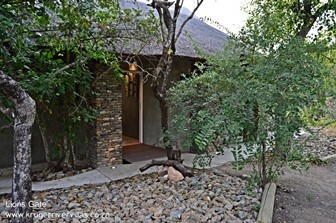 Today, guests can experience the authentic charm of the bush while enjoying modern facilities. 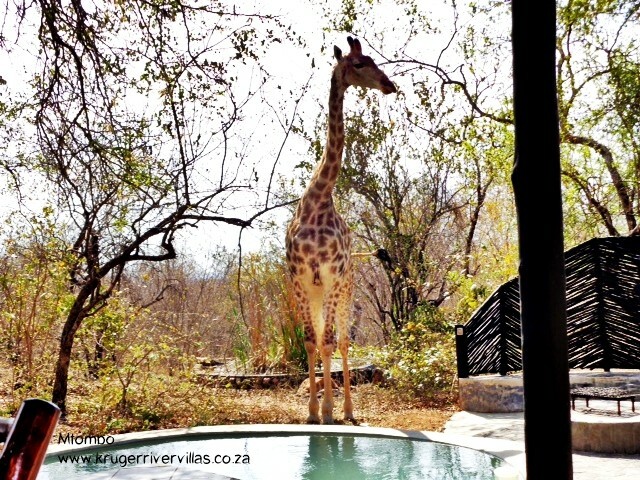 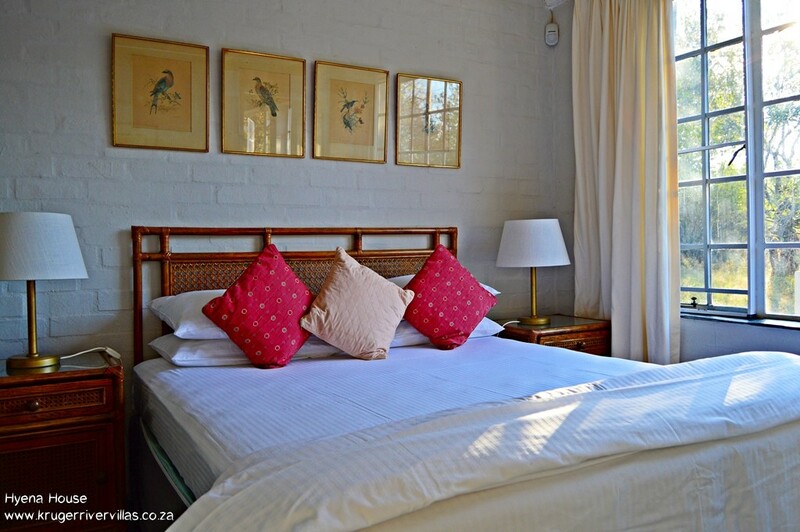 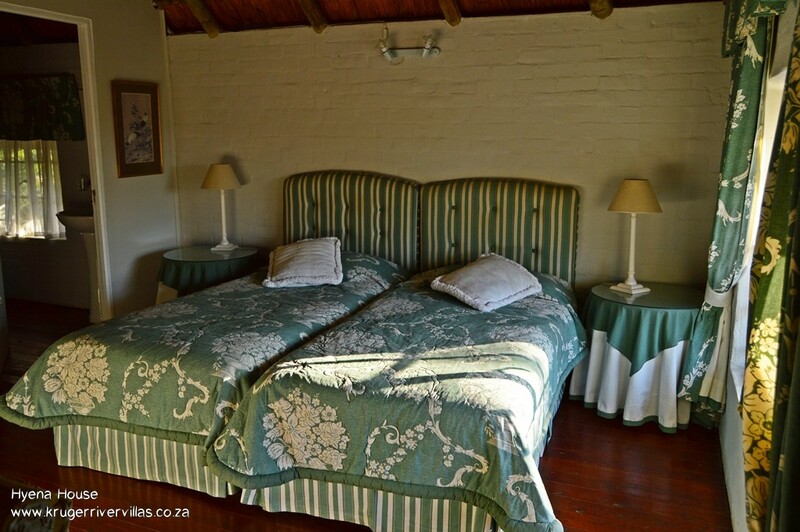 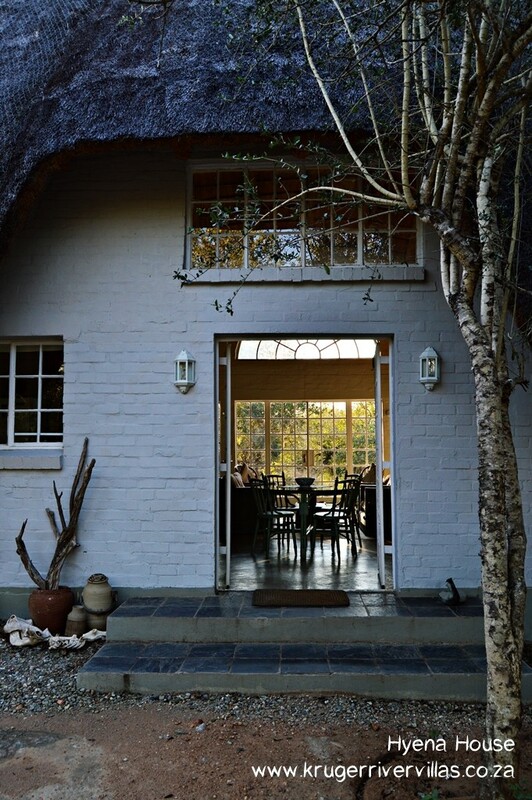 Hyena House is tucked in a blissfully quiet spot where Giraffe visitors find the perfect leafy treats. 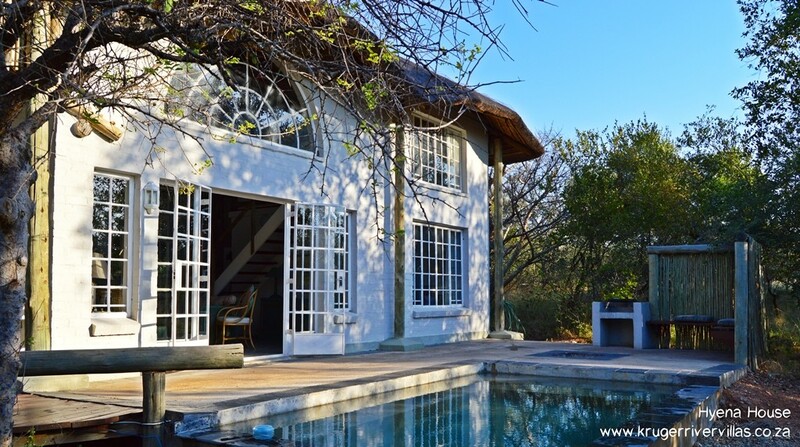 Built with a wonderful blend of bush and colonial styles, Hyena House is sunny and airy and literally opens out onto nature. 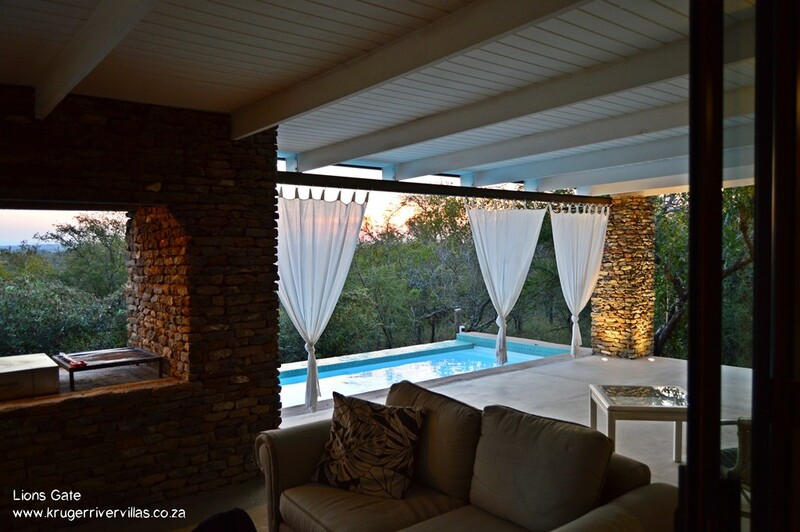 Lions Gate boasts a modern minimalist style without compromising any warmth or luxury. 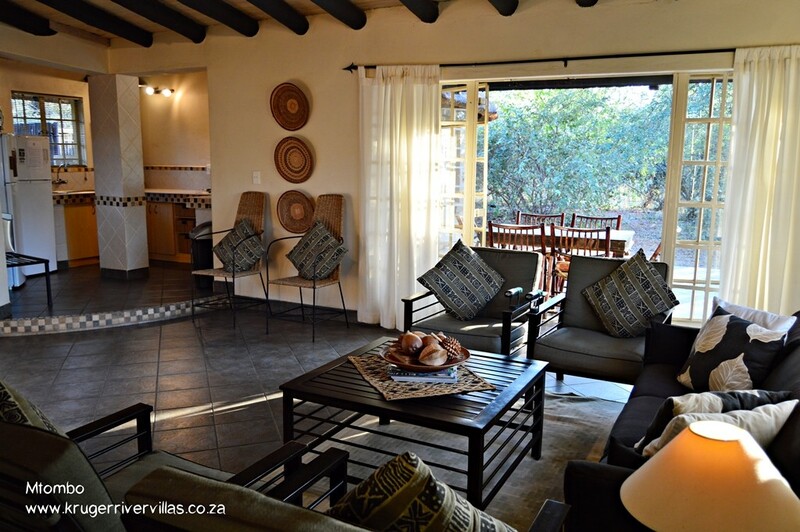 Beautifully decorated, this well-appointed home has an open, inviting layout that tempts you to just stay home, enjoy the bush and indulge your every sensory desire. 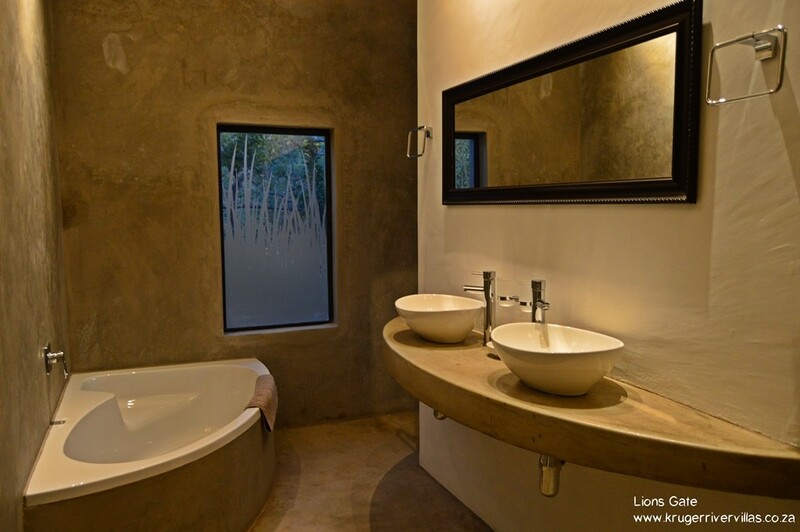 Regardless of which home you choose, a memorable bush encounter awaits you, as you immerse yourself in the beauty of the wild. 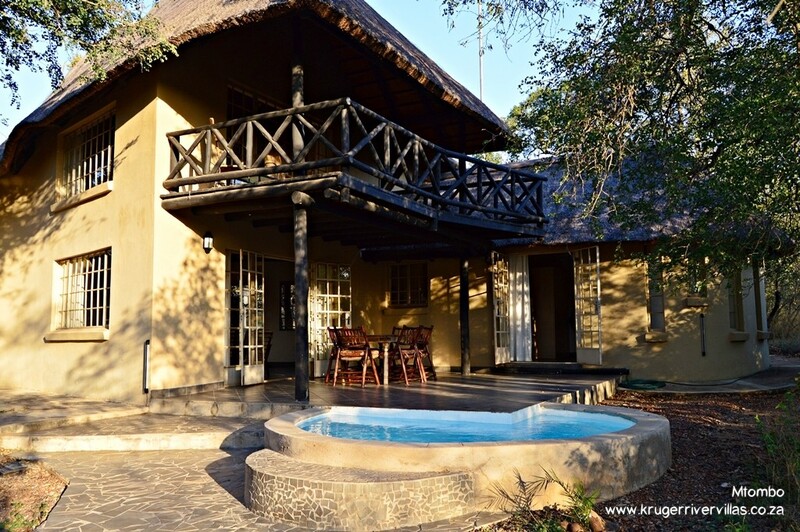 But, don't be surprised if the splendour of the bush tempts you to just stay home and relax in the privacy and natural wonder of your villa's garden.